Scott O’Neal is E-Discovery Of Counsel with Kilpatrick Townsend and Document Review Leader of the LitSmart® E-Discovery Team. Scott manages the team's onsite document Review Center in Winston-Salem with 50+ workstations and multiple active reviews at any time. He advises case teams on early case assessment and document review strategies and is responsible for ensuring accurate and thorough reviews are conducted in an efficient and cost effective manner. In addition, he conducts QC, privilege and specialized review. 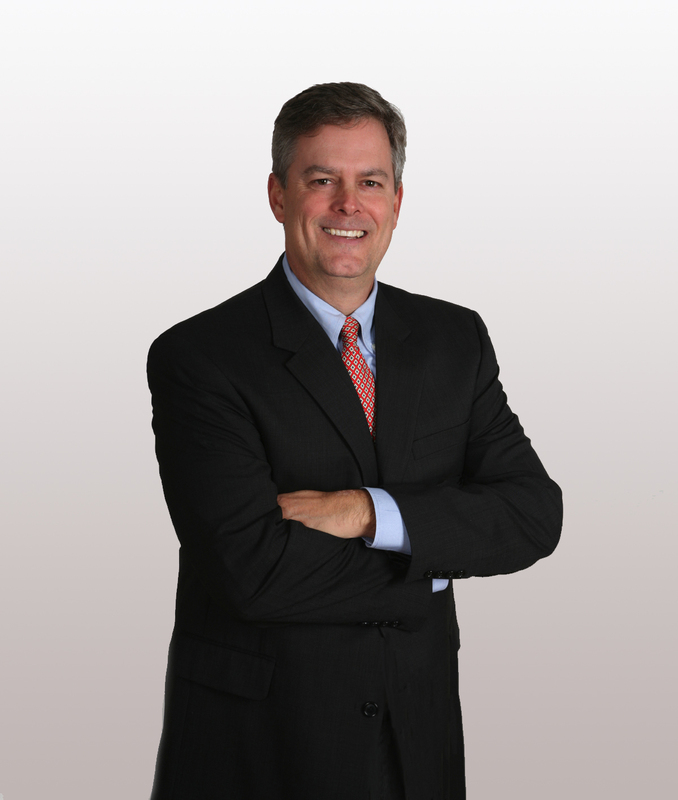 With more than 25 years of legal experience, he has managed and assisted with hundreds of document reviews. He has experience in numerous practice areas, including copyright, trademark and patent infringement, trade secrets misappropriation, antitrust and trade regulation, complex business litigation, employment, product liability, and securities and diligence involving financial services. He also provides guidance to case teams on all phases of the EDRM, develops protocols and best practices to assist clients in addressing electronic discovery issues and counsels clients on utilizing tools such as predictive coding and analytics to narrow data sets. Prior to joining the firm, Scott worked with several e-discovery vendors managing document review teams and assisting with large scale document reviews. Previously, he was founder and owner of O’Neal Law Firm in Winston-Salem, North Carolina where his practice focused primarily on residential and commercial real estate closings including leases, lease negotiations, and lease purchases. In addition, he was founder and owner of Southeastern Title Agency, a title insurance agency which focused primarily on residential real estate and issued policies in the Piedmont Triad, Triangle, and Charlotte regions of North Carolina. Scott also worked as a General Counsel with Prudential Carolinas Realty and North Carolina Association of Realtors where he was responsible for legal affairs for each corporation. Utilizing filtering and analytics tools, reduced more than 2.5 TBs by more than 55% (from 6.7 million files to approximately 3 million files), significantly reducing the time needed to review documents. In just two days, trained on the case more than 15 reviewers and got the review up and running. The first of 14 productions was completed within 10 days and over the next several weeks an additional 100,000 documents were produced. In case for one of the world’s largest staffing agencies involving dozens of subsidiaries, LitSmart E-Discovery advised client regarding potential difficulties associated with restoring backup tapes and developed strategy to minimize efforts and costs. Rather than restore several thousand daily backups in a fishing expedition, worked with client’s internal IT team to restore only the backup tapes that were most likely to contain relevant evidence based on initial review of a test case scenario, saving the clients several hundred thousand dollars in restoration costs alone. Further, organized, trained and supervised 25+ contract attorneys to complete review of more than 500,000 documents at the Firm’s onsite Review Center by the court-imposed deadline. Managed and supervised team of attorneys in the review of over 900,000 documents, prepared review protocol and privilege log, and provided daily reporting to Department of Justice team assigned to handle enforcement action brought by a statement environmental agency involving the nation’s largest domestic utility. In addition, prepared declaration and appeared in court to testify regarding culling and review methods, strategy for making privilege determinations and completeness of final productions. Successfully reviewed approximately 1 TB of data representing more than 500,000 documents in investigation and remediation involving massive data breach. Over a period of weeks, organized and trained a team of 60 contract attorneys stationed on-site at the firm’s Review Center in Winston-Salem. Complex review included thousands of Excel spreadsheets that contained highly sensitive personal information and banking data, requiring detailed review and extensive redactions. Effectively managed large review in extremely time-sensitive preliminary injunction matter on behalf of a global leader in the design and manufacture of aerospace equipment and systems. Under a deadline to produce documents in 12 days, LitSmart E-Discovery assisted the client with the on-site identification and collection of electronic data from more than 25 custodians (both structured and unstructured data sets, including archived email) in three states over a period of four days. Processed more than 1.2 TBs of data, representing close to 2 million documents, and prepared for review. Managed the review of approximately 35,000 documents and successfully produced 100 GBs of data representing 27,000 documents by the court-imposed deadline. Provided highly efficient document review for energy pipeline system in a FERC investigation regarding complex tariff issues. With the use of advanced analytics tools, narrowed data set needing review from 550 GBs of data representing more than 2.6 million records to 42,000 documents, saving the client over $200,000 in review costs. Completed review of approximately 42,000 records and prepared for production in 25 days. In addition, as lead discovery counsel, provided comprehensive advice and guidance to the client regarding strategy for compliance with applicable regulations and discovery orders. Managed review of documents in antitrust class action lawsuit on behalf of one of the nation's largest health care insurance providers. Assembled and trained 30+ contract reviewers and, over 2 month period, reviewed more than 250,000 documents, many of which contained sensitive personal information, requiring extensive redactions. Review included approximately 50,000 documents subject to complex privilege issues, requiring redactions and the creation of a detailed privilege log containing more than 9,000 documents.